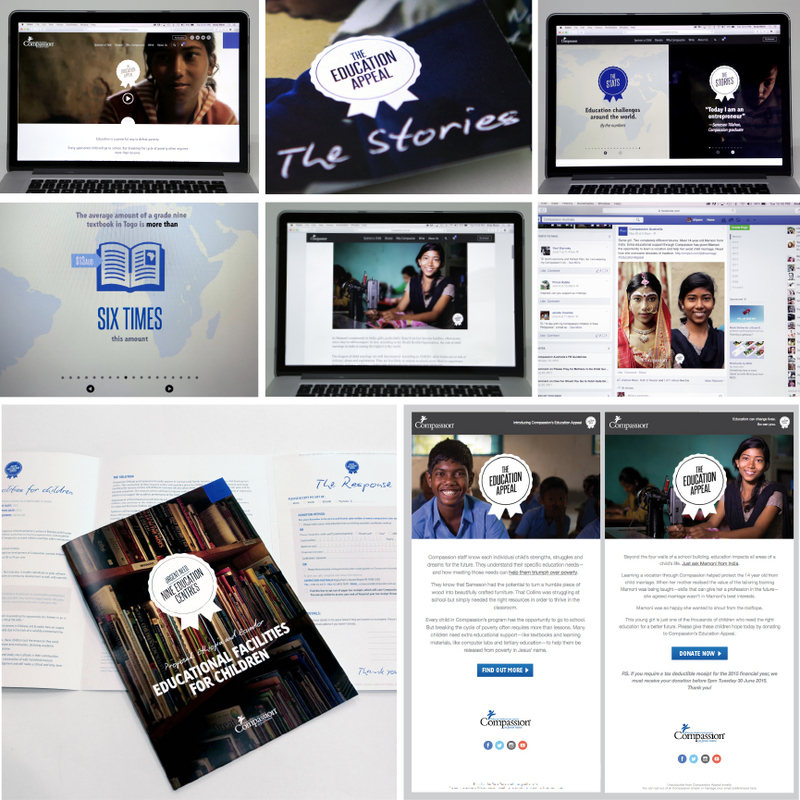 Integrated Campaigns: Delivering Results | Strategic Minds Communications Pty. Ltd.
An integrated marketing campaign means consistent application of a brands message and personality across multiple channels: traditional media such as print advertising or direct mail to digital icl. social media, video or even events. using different promotional methods to reinforce each other. The benefits of a smart integrated marketing campaign are increased brand loyalty, sales and profits. This includes a full suite of channels including traditional media (print, outdoor, point-of-sale) and digital marketing channels (Facebook, Instagram, Google Adwords, LinkedIn and more). It’s simple: an integrated campaign is more effective. Clear, consistent communication across a variety of channels reinforces your message and enhances the power of a message. This consistent message builds brand awareness means your brand will come to mind first when a customer is researching or purchasing a new product or service. It’s simple again: people are wary of advertising and being ‘sold to’. Trust is important, and needs to be built across multiple touchpoint. Integrated and consistent messages help in building this trust with prospective audience. With a foundation of trust and brand recognition, a brand investing in an integrated campaign has every chance of being the first one people think of when they make a purchasing decision. Multiple channels, and multiple staff managing these channels mean some business are sending mixed messages. To be truly effective EDM, social media, advertising campaigns (the list goes on) need to be synchronised and carefully planned to deliver consistent clear messages that build and don’t detract from one another. A cohesive campaign with one personality, one – or few – objectives means that your customers will understand what you’re saying, remember what you’re saying, and respond to what you’re saying. Read more about this successful Compassion appeal campaign in our client case study. Content can be expensive. Video material, photography, infographics: they all take time to create and prepare. An integrated campaign strategy means that you will distribute considered content in a clever way across multiple channels without unnecessary duplication. Stories, customer case studies and imagery can be re-purposed for multiple business uses including websites, EDM, print (annual reports, brochures) and more. The campaign itself is simper to manage and delivers the right message every time. Integrated campaigns absolutely build brand trust increase revenue, and the interesting thing is that they have also been proven to boost a business internally. Staff can see the campaign taking effect, are all working together to achieve one purpose and the team can celebrate success together. To find out more about INTEGRATED CAMPAIGNS simply complete the form below or else go back to our home page.